It’s sad but true: so many talented entertainers over the years have tragically perished in airplane crashes. Long tours combined with mostly small aircraft means that the odds of something bad happening go way up. Here are 10 music superstars who tragically died young in plane crashes. 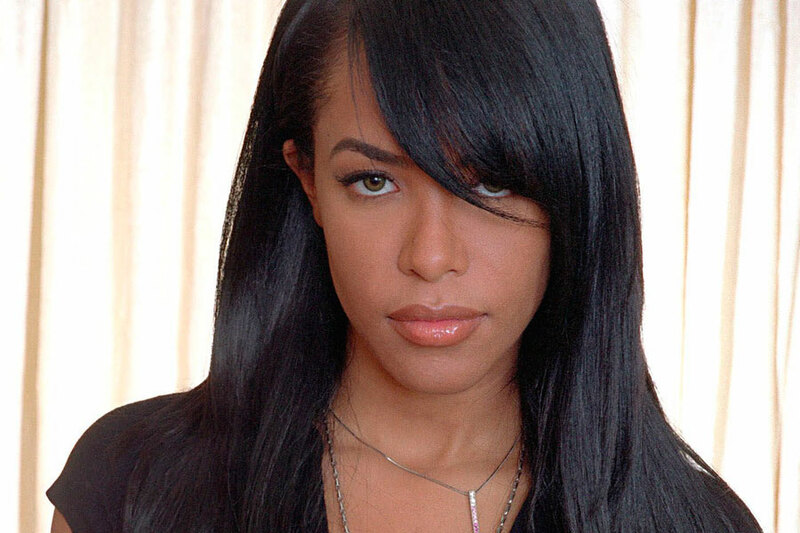 August 25, 2001 marks the day R&B artist Aaliyah Haughton perished in the Bahamas along with eight others when their overloaded plane crashed on take-off. She had burst onto the world stage on the show “Star Search” at the age of 10 and went on to star in two movies, “Romeo Must Die” and “Queen of the Damned.” She had also filmed a part in “The Matrix Reloaded,” which was recast after her death. She was only 22. It would forever be remembered as The Day The Music Died when the world lost Buddy Holly, Ritchie Valens and J.P. “The Big Bopper” Richardson on February 3, 1959. They had chartered a plane when their tour bus broke down, but a combination of bad weather and a pilot unrated for flying on instruments led to the plane crashing just five miles from the airport. Holly was 22; Valens was 17; Richardson was 28.